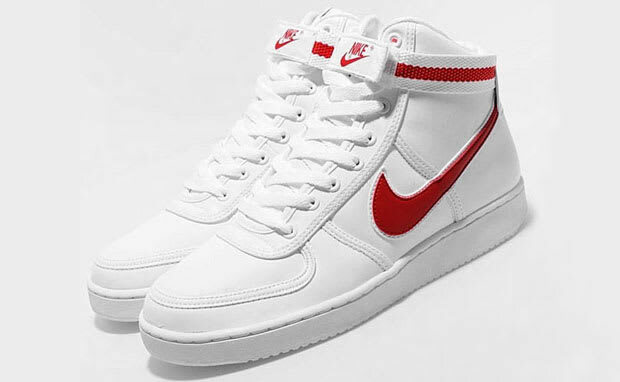 Nike Vandal High "White/Varsity Red"
Nothing crazy here — just a pair of all-leather Nike Vandal Highs in a basic white/Varsity Red colorway. But hey, sometimes you just want the simple things in life, right? Available now from Dr. Jays for $76.